This website was founded by Eliza Gregory, Mark Strandquist and Gemma-Rose Turnbull (who is acting as the current editor). 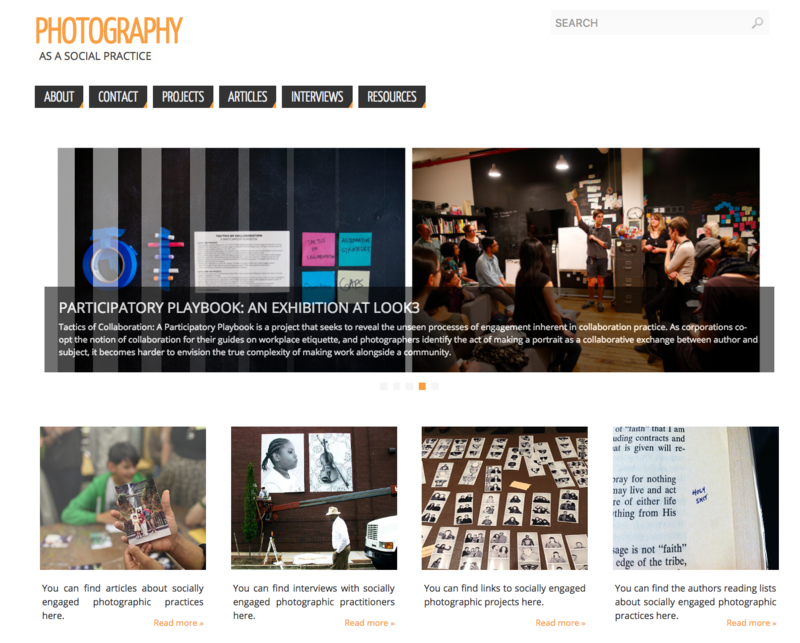 It serves as an archive of research and conversations around photography as a social practice. We tag projects, articles, books and other media that relate to the conversations and issues that surround this kind of work. We conduct interviews with practitioners, and we write about our own experiences navigating contemporary photography with an eye to ethics, representation, power dynamics and social justice.